Double-sided leporello foldout of 10 leaves. Collection includes linear unit counted pattterns inspired by historical sources, plus alphabets, all-over motifs in block units, narrow and wide borders (some with corners), small accent motifs,and four designs charted on the bias. 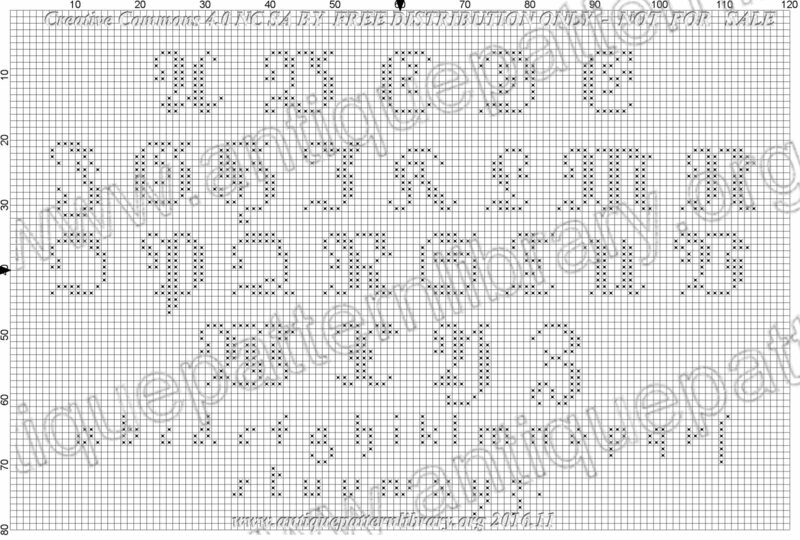 Intended for double-running or back stitch, and cross-stitch. Scans donated by Jackie Isler from the collection of her grandmother, charted by Franciska Ruessink.